Experienced Real Estate Brokers can help guide you to price and sell your home with confidence. The thought of selling your home can be daunting. Where do you start? A free no obligation consultation with a realtor can help ease the process and set you on the path to selling your home quickly and at the price. In a consultation, you can discuss important first steps such as the sales timeline, net proceeds from the sale, showing the home, fixes, sweat equity, and finding your next home. We at eHomeSurf Real Estate are the experts, and we offer a free no obligation consultation. Read on for more information about what you can learn from a consultation. A good real estate broker will be familiar with neighborhood home prices. This is called the CMA or Comparative Market Analysis. If the agent cannot tell you the CMA for the area you are interested in, move on to another real estate broker. Relying on Zillow Zestimate can lead to erroneous estimates. The Zillow Zestimate relies on public record data alone. A top notch real estate agent can price each house using their understanding of the market and comparable sales. This comes from years of experience pricing home and knowing the area in which they sell. Your broker home evaluation relies on MLS data which is more up-to-date and accurate because agents are required to update the listing status within 48 hours. A professional agent like Mona Koussa will know the neighborhood inside and out along with features such as school ratings, gated communities, and access to local business and shopping. Your broker should be able to estimate the timeline for the sale of your home from conception to cash in hand. Almost all homes, no matter the age, require some preparations to appeal to buyers. Although, I can list a home on the MLS in less than 24 hours, it is best to take the time to prepare the home to sell it fast at a higher price. A professional realtor can provide you with an estimated net sheet for the sale of your home. This seller’s net sheet is used by title companies and real estate broker to give you an estimate of your net proceeds after expenses and closing costs are taken at the time of sale. With that being said, you will want to ask the real estate broker if they know of reliable fair-priced contractors who can help with repairs. Should your home need renovations to make it more appealing to the market, a savvy local real estate broker will know the best and most trustworthy contractors in the area. Mona Koussa has maintained a network of talented contractors that her clients use to make their properties highly presentable and pristine to buyers. She can do the same for you. Realtors like Mona can get you a reasonable discounted price, too. Ask for a list of contractors they trust. It pays to have a broker who is connected. A broker can be an invaluable resource for creative ways to declutter and improve the appearance of your home. You want the home to sell quickly. But the longer a home sits on the market, the harder it is to sell. In fact, the first 30 days on the market are the most critical. After that period of time, home buyers will wonder why the home hasn’t sold. There is usually a good reason. After the initial deep cleaning of the home, sellers should have the roof checked along with the plumbing, foundation, drainage, electrical system and windows. These are the obvious areas on which a home inspection focuses. A good real estate agent knows the deal breakers that can repel potential buyers. Other things that turn off buyers are clutter, unfixed appliances, poor flooring, and overall big fixes. No one wants to purchase a home at top-dollars and then have to foot the bill for renovation costs afterward. Imagine buying what you thought was the home of your dreams and a couple of months later learning that you need to replace the fifteen-year-old HVAC system. Buyers are savvier these days, and they look for issues such as these. A professional listing agent is proactive and can make suggestions to make your home as appealing as possible to buyers. This will help the sale go quickly at the price you want. 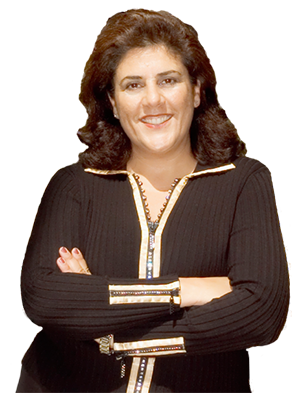 Mona Koussa has many years of experience helping her clients stage and renovate their homes for sale. An experienced real estate broker has the gift of empathy or placing themselves in the shoes of others. They know what buyers are looking for because they’ve helped buyers purchase homes in the area of interest. Knowing how to stage a home in a way to appeal to the buyer’s emotions and wallets is a talent that not all real estate agents have. The first consultation is a great opportunity for you to interview the real estate broker. It’s only natural to have concerns when we make major decisions in our lives. A realtor will be informative and understanding of your requirements. 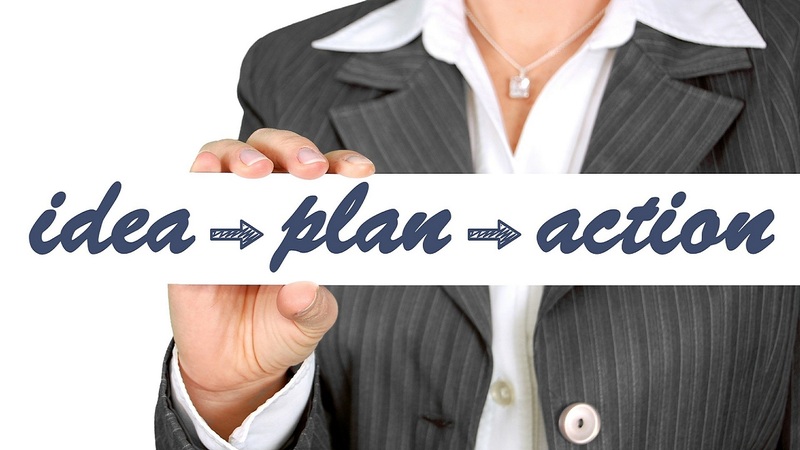 Bring a list of questions and concerns that you have about the sales process when you schedule your consultation. Contact me today for a free no-obligation consultation. I’m and expert broker with 19 years of experience and a top sales record selling homes in the San Ramon and East Bay area. I can do the same for you. For quick response call (925) 831-9615.